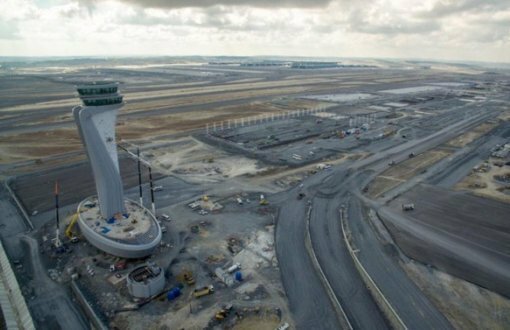 The opening of Istanbul 3rd airport comes at a very high price. At least 38 – some estimate 400!- construction workers lost their lives, 24 in prison for striking & hundreds still with unpaid wages. President Erdoğan has announced the name of the 3rd airport in İstanbul by stating, “May the İstanbul Airport be beneficial to the whole world, our region and our country”. With the opening of Istanbul New Airport, here’s a look at some of the world’s most bizarre airports. Bernie Sanders and Yanis Varoufakis (previously) (the “libertarian Marxist” former Greek finance minister who split with his party and resigned over their embrace of austerity) have announced the formation of a new global organizations called “Progressives International,” designed to serve as a check to the rising cult of ultra-nationalist authoritarian groups. The Czech Pirates have made quite a name for themselves in recent years. The party previously took on a local anti-piracy outfit by launching their own movie download sites, making the point that linking is not a crime. 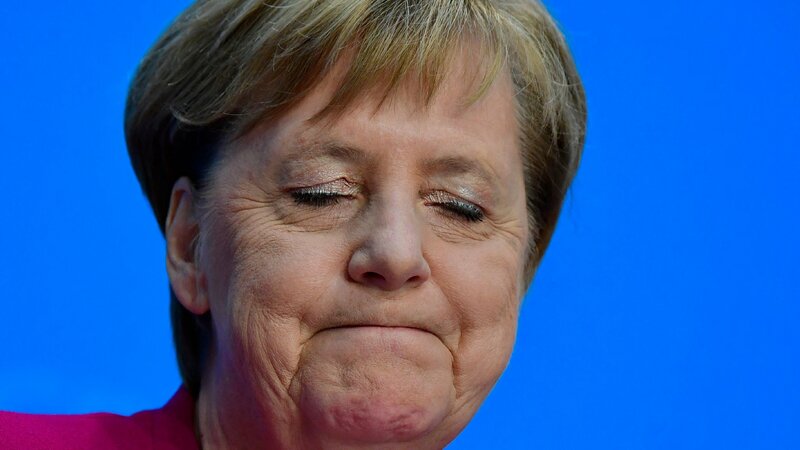 The decision by Germany’s veteran chancellor comes after a series of regional election setbacks. Not a very well designed museum, more like a photo gallery. Still, why now? 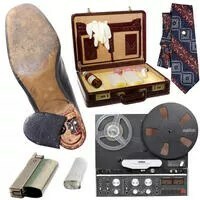 Turkey’s National Intelligence Organization (MİT) has opened an online museum dedicated to the history of espionage on its website. From Turkish intelligence reports on Lawrence of Arabia to curious gadgets for espionage, you can click through for the stories from MİT’s digital museum. Turkey has recently witnessed a significant increase in arrivals from Latin American countries, where a Turkish television series known as “Telenovelas Turcas” are quite popular in the region, a leading tourism association has said. The Süleymaniye Mosque, the Golden Horn, Istanbul, 1962. 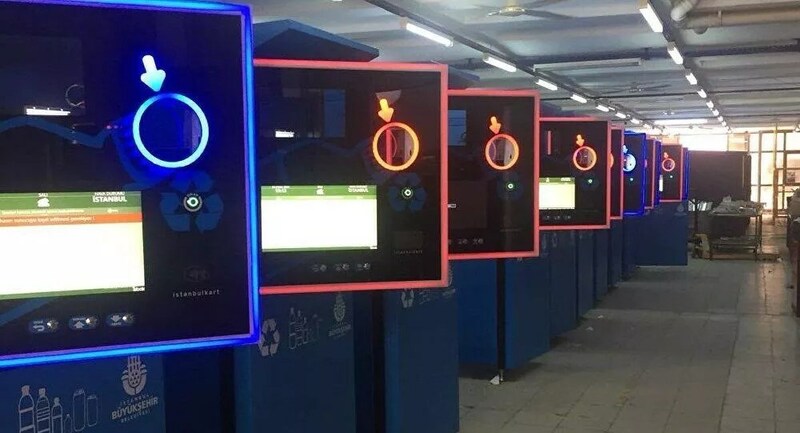 Istanbul’s İTÜ-Ayazağa metro station has become the first station to receive a newly launched vending machine that accepts recyclable cans and bottles as currency. The city has installed “reverse vending machines” at metro stations that crush, shred and sort the materials as a way of paying for travel. 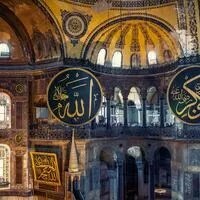 Being the capital of three empires, Istanbul hosts 82 different museums. The Hürriyet jury, composed of eminent historians, travelers and journalists, has picked the top 10 museums in Istanbul. The famous photojournalist chronicled the changing face of Turkey and photographed many celebrities. One of the greatest Turkish photographers of his generation, Mr. Guler depicted the city with poignancy. He also photographed the famous worldwide. 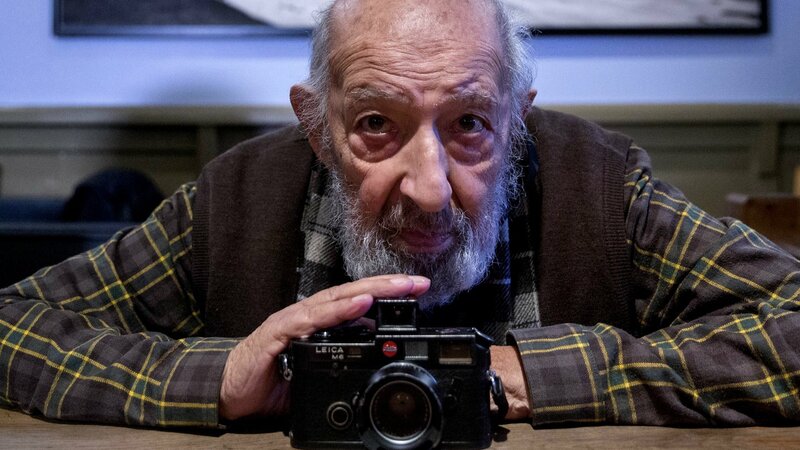 Legendary Turkish photographer Ara Guler, famed for iconic images of Istanbul which captured almost three quarters of a century of the city’s history, . Officials now say that new evidence indicates the dissident journalist’s killing was “premeditated,” a conclusion most of the world reached some time ago. The announcement that his death was not an accident was the latest change in the kingdom’s official account of how the journalist and dissident had been killed. Jamal Khashoggi murder: What is Turkey’s game with Saudi Arabia? Turkey’s President Erdogan has been restrained in his criticism of Saudi Arabia. 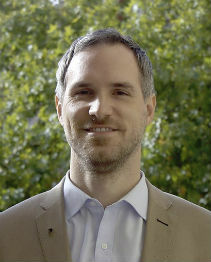 Mark Lowen asks why. Riyadh’s financial clout among the Arab media helped the kingdom in getting favourable coverage of Khashoggi affair. Saudi Arabia’s crown prince, Mohammed bin Salman, has broken a three-week public silence over the killing of Jamal Khashoggi, describing the journalist’s murder as a “heinous crime that cannot be justified”. Turkish President said Khashoggi was killed in a planned operation, contradicting official Saudi account. The Turkish president says the murder of journalist Jamal Khashoggi was planned by Saudi officials days in advance. Mr. Trump said he would reserve final judgment on who was responsible for Mr. Khashoggi’s killing until American officials returned from Turkey in the next couple of days. For the strongmen of Turkey and Saudi Arabia, the fight over the killing of a dissident is personal and political. Gina Haspel, the director of the United States Central Intelligence Agency, is reported to be traveling to Turkey late Monday to assist in “an investigation” over the death of Saudi journalist Jamal Khashoggi. The Republic of Turkey currently ranks as the world’s leading jailer of journalists, with 73 behind bars at the end of 2017. Since a failed coup in the summer of 2016, the government has pursued a massive and brutal crackdown against thousands of its critics and opponents, both real and probably imagined. This has included U.S. citizens: Pastor Andrew Brunson was finally released after two years in custody on laughable terrorism charges earlier this month. Former NASA scientist Serkan Golge remains in prison. The suspected murder of Washington Post columnist Jamal Khashoggi by Saudi Arabia is pushing the U.S. government toward a major internal confrontation over its role in the war in Yemen, one that could have significant consequences for a Saudi-led, U.S.-backed intervention that has exacerbated the world’s worst humanitarian crisis. President Recep Tayyip Erdogan of Turkey spoke in Ankara on Tuesday to his parliament about what he called the “very cruel murder” of the journalist Jamal Khashoggi. The images were published by the Turkish media as part of the continuing leaks from the investigation into the journalist’s death inside the Saudi Consulate. As Crown Prince Mohammed faces accusations in the killing of a dissident, Israel, the U.A.E. and other allies fear that damage to him could upend their own plans. At about noon on Tuesday two regional leaders are due to make landmark addresses. In Riyadh, the de facto ruler of Saudi Arabia, Mohammed bin Salman, will open an investment showpiece declaring the kingdom open for business. In Ankara, the Turkish president, Recep Tayyip Erdoğan, is expected to make a speech that may well shut down the beleaguered kingdom. The Saudi crown prince Mohammed bin Salman has called the son of Jamal Khashoggi to express condolences on the death of the journalist, who was killed at the Saudi consulate in Istanbul in disputed circumstances. All anthropologists should consider using archives in their work. When I was in my 20s and working as a contract archaeologist on cultural resource management projects, I used state archives to get information on the land we worked on, and when doing ethnographic fieldwork in Egypt in 1989-90, I combed collections at the Egyptian Ministry of Irrigation, the American Research Center in Egypt, and the Institut d’Égypte. And while tens of thousands of pages of Freedom of Information Act documents form the backbone of my work examining relationships between anthropologists and the national security state, much of the context for examining these documents comes from identifying supporting documents in archives. Archives can be an invaluable resource for any anthropological project. Wendy Fonarow arrived in Mexico City late in October 2017, eager to observe the nation’s Día de Muertos or Day of the Dead. Celebrations for this holiday—also called Día de los Muertos—start on the evening of October 31 and in fact span several days during which people celebrate lost loved ones. On November 1, they memorialize children, and on the second, adults. My 5-day intense trip ended last night as I arrived back to lovely Irvine. The only problem was the last part of the trip. Instead of continuing the train trip to Los Angeles, I had decided to take the bus from San Jose to Anaheim in order to shorten the trip. I was recommended to get a Flixbus trip. This is a relatively new, eco-friendly- and cheap- bus company. I was quite happy and elevated as I reached San Jose despite sleeplessness. Major bus services like Greyhound and Megabus pass through the Amtrak station. But in order to get the Flixbus, you are supposed to go the eastern San Jose and instead of the transportation hub, you get to take it at a specific location at a mall next to the hub. I got a bit anxious to be there. I checked the map several times to make sure I was at the specified location. There was no sign of Flixbus. 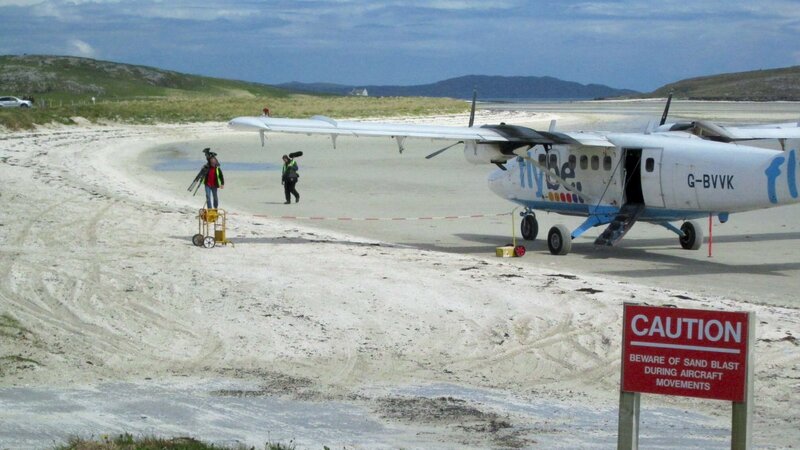 It did not look very professional… But I got at least two emails about my incoming trip so it was still ok. But what is professional? I can live with that if the bus shows up! BUT IT DİD NOT. I have waited for an hour. I tried to download the app so that I could see where the bus is. But the app could not download- it downloaded towards evening. 6-7 hours later. Its website does not show that info. I tried to call them. I waited for 12 minutes and I did hang up. I got very stressed. The cheapest and most practical route was to take a Greyhound bus to LA. So did that. The bus did not have AC. I felt I was traveling somewhere in the middle of Turkey but even the smallest bus companies in Turkey have now busses with ACs. That’s another story… Anyways, I got finally arrived home. But I will never try to use FlixBus again.